Welcome to Bloom! 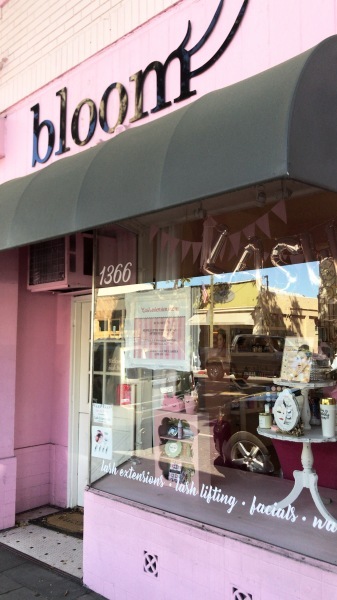 Bloom is proud to be in business in Downtown Willow Glen for the last 14 years. 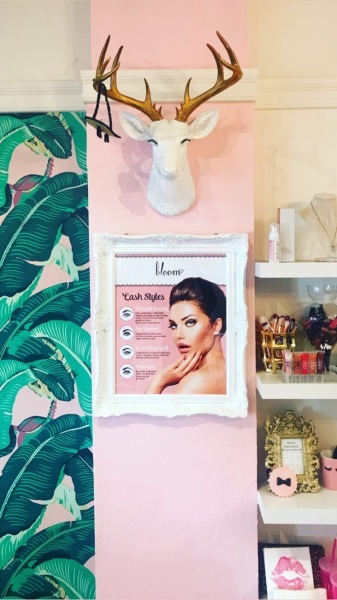 Our beloved Bloom Bombshell makeup artists, hair stylists, facialists and lash technicians are licenced and certified, staying current with tips and trends. When you come to Bloom you get the best of the best. We are home to our own award winning makeup line "Bloom Bombshell" and lash line "fringe". Bloom has been featured in many magazines including Lashed, The Knot, Styled, Brides California, Willow Glen Times, Willow Glen Resident, Elegant Bride & Style Unveiled. Bloom has also won awards such as the People's Choice Award for Best Store & Talk of the Town. The bloom team absolutly love what they do, bringing out the beauty in others. Look for the pink building on the same side as starbucks in downtown willow glen.